If your swimming pool or spa holds a depth of water of 300mm (30cm) or more you must install a pool safety barrier. This requirement applies to pools and spas installed from 1994 onwards. Who can install pool safety barriers? Inflatable and relocatable pools which hold a depth of water of 300mm (30cm) or more must be enclosed by a compliant barrier. An owner may install the pool only after a safety barrier is installed and checked by a licensed building surveyor. Who has to maintain a pool safety barrier? Pools installed before 1994. Do they require a pool safety barrier? All new domestic pool and spa safety barriers must comply with Part 3.9.3 of the Building Code of Australia (BCA) Volume 2 'Swimming Pool Access'. The BCA is part of the National Construction Code (NCC).  Under the Tasmanian Building Act 2016, you can install some pools and spas without a building permit or oversight by a building surveyor so long as a compliant pool safety barrier is in place.